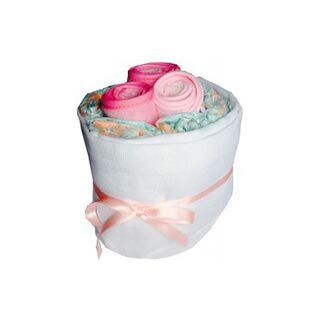 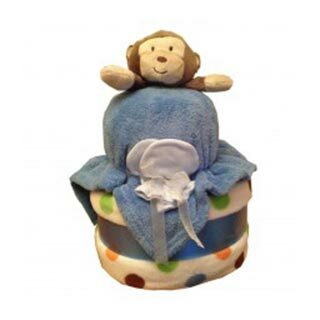 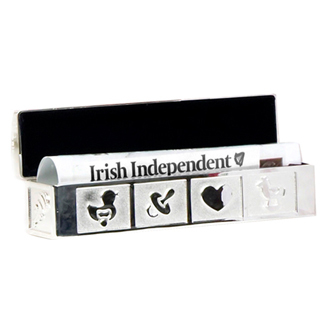 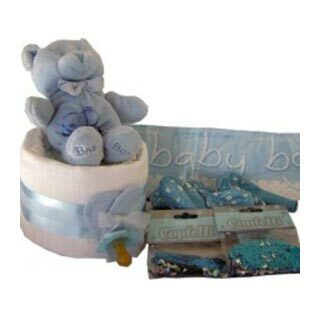 Baby Gifts for delivery in Republic of Ireland & UK. 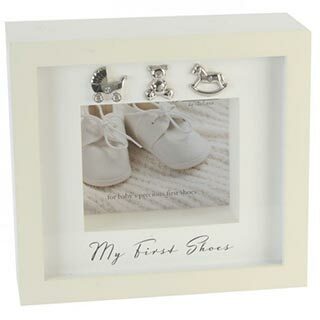 A new baby is the start of a great adventure (as Lou Reed once said). 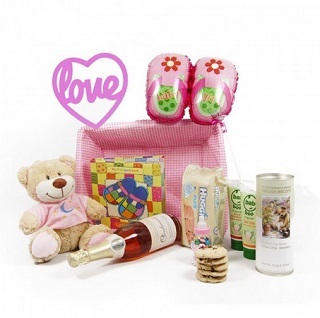 Celebrate this great occasion by sending the mum, dad and baby one of our hand-picked, quality baby gifts. 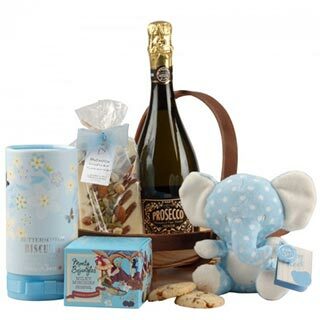 dad, we have daddy tool kits and Cuban cigar hampers to celebrate being a new father. 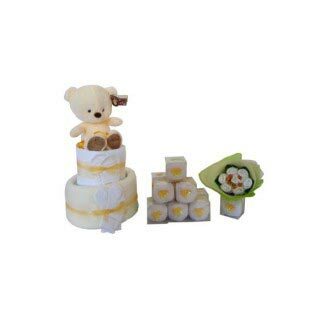 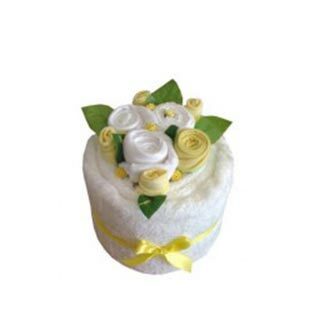 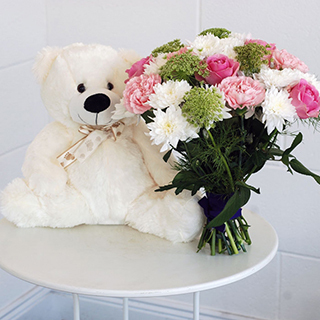 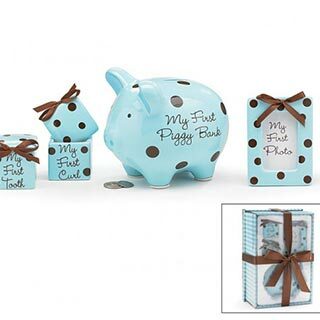 Our Christening gifts will mark that very special day in a baby’s life. 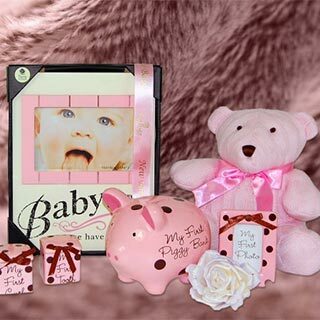 will be printed out on a card accompanying the gift when it is delivered. 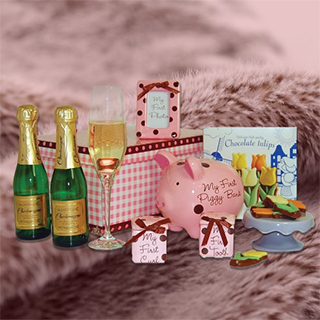 And if you have any queries as to which gift to pick, don’t hesitate to give us a call and we’ll be more than happy to help you choose. 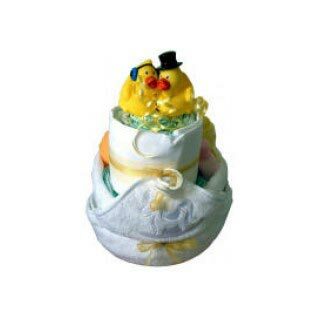 instead a couple of days after the birth. 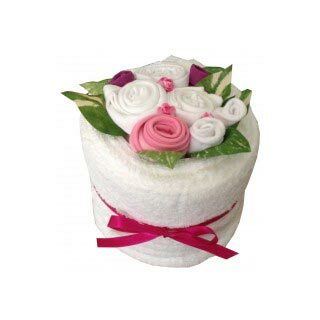 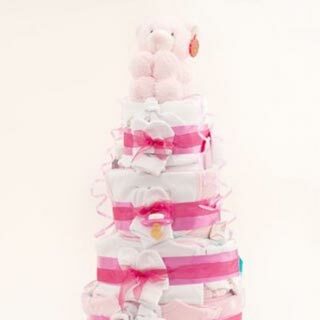 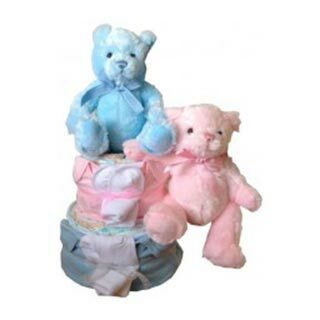 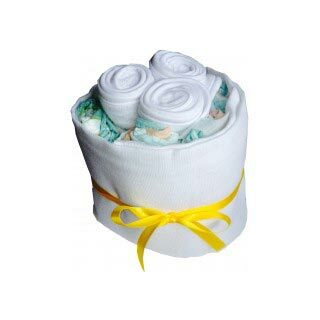 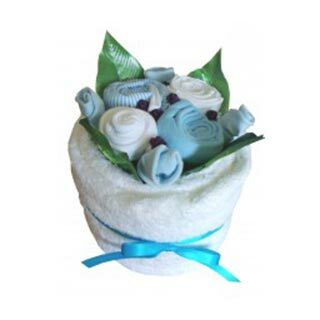 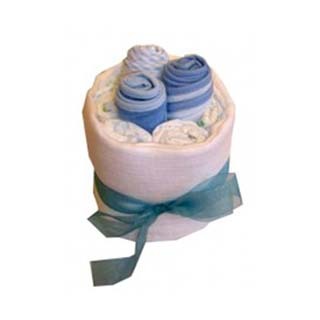 Hospitals do accept deliveries of our nappy cakes and baby posies, so feel free to send these immediately after the child is born. 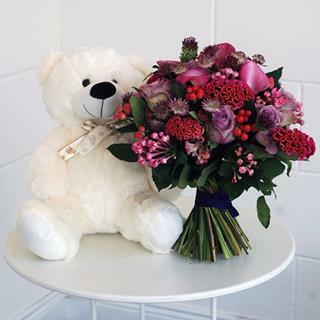 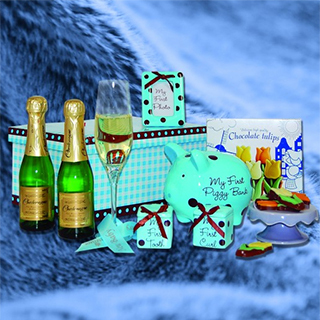 gdv.html'>Champagne gifts</h> for delivery. 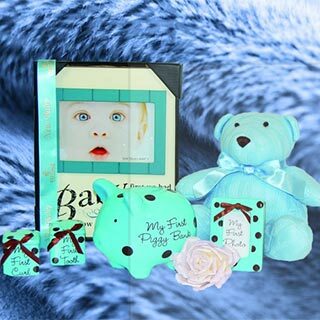 And if you need any inspiration for baby gift ideas , just give us a call on 0818 222 222 and we’ll be more than happy to discuss our growing range of baby gifts with you.